Oh my goodness…I loved every bit of Nik & Jen’s wedding!!! Loved the venue, Emily Moon in Plett. Loved the view. Loved the gorgeous, generous, kind and thankful couple. Loved the Serbian traditions… the wearing of crowns during the vows ceremony, the drinking of Rakija ( a very strong alcoholic drink) right after the ceremony, the Colla dancing (hope I spelled it right) at the reception and all the happy people. 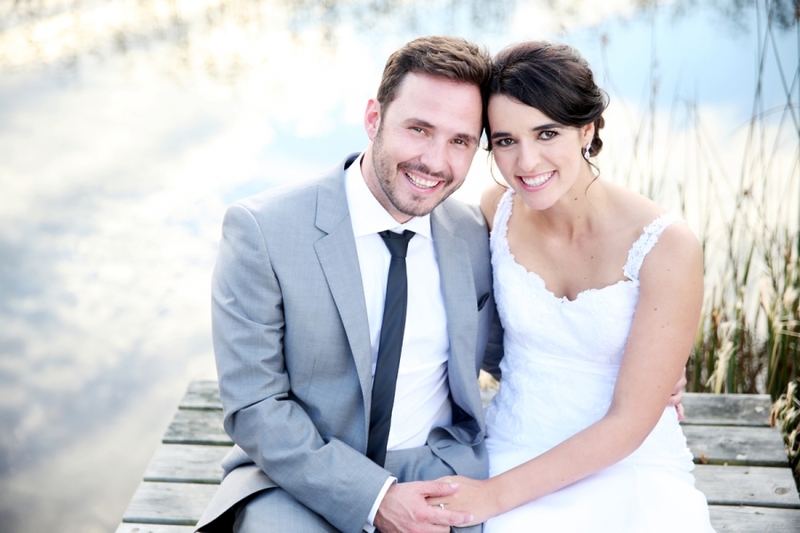 Loved working with my team… Daniël en Nadene, julle is amazing! Jen mentioned in her speech something I told them when they came for their meeting a month or so before the wedding… it was that marriage is like a sleepover at your best friend’s house, but your mother never comes to pick you up… So glad that stuck with you. May you enjoy your sleepover forever! Hope you enjoy this very looong sneak preview!